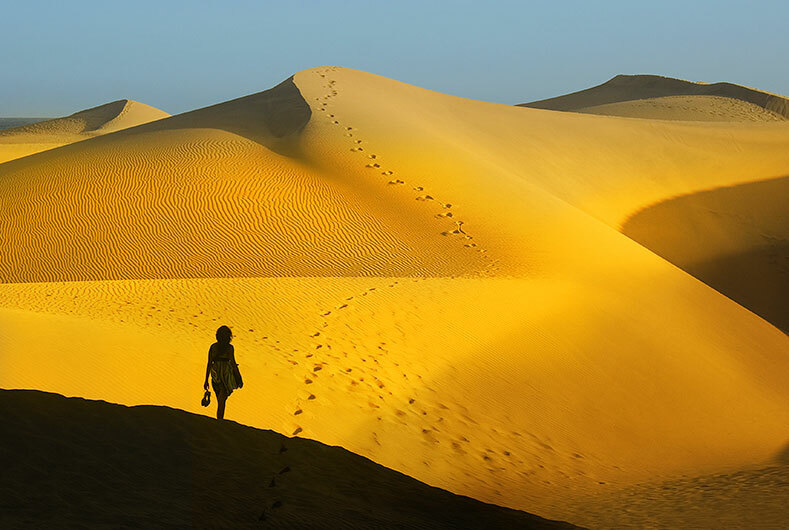 Hotel Neptuno - "Situated in the middle of Playa del Inglés!" 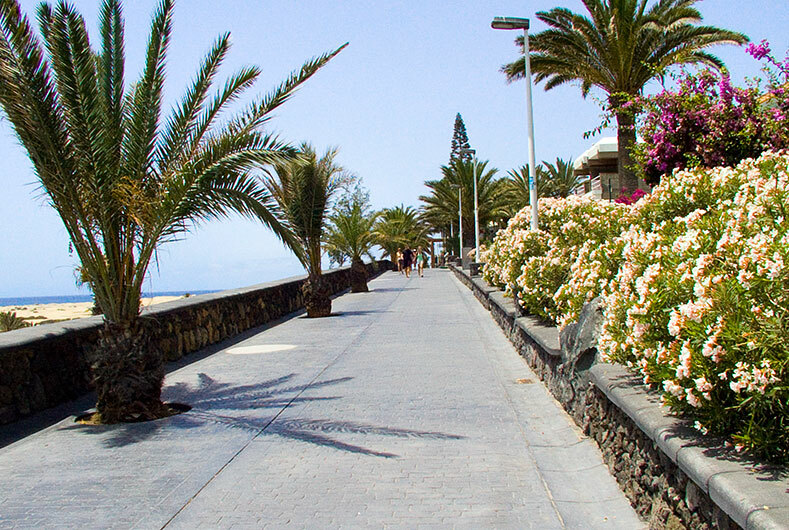 Hotel Neptuno is situated in the centre of Playa del Inglés, one of the most famous seaside resorts in the vibrant south coast of Gran Canaria. 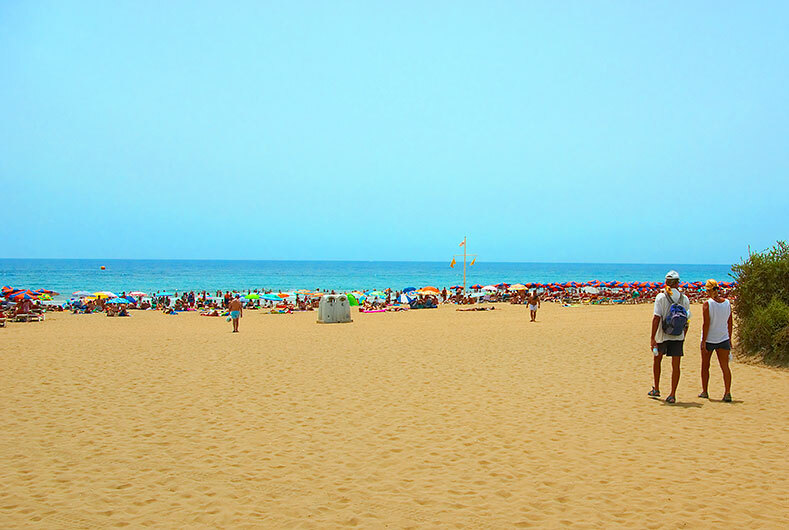 Renowned for its long stretch of golden sandy beaches and all year round warm climate, Playa del Inglés has always been a favourite destination with the many holiday-makers who come in search of sun, beach and fun. Hotel Neptuno’s location is ideal for an exciting holiday in the sun. Situated in the hub of all the activity, it is close to the amenities and entertainment that this popular resort has to offer and a short walk away from the long, sandy beach and sea-front promenade of Playa del Inglés. Bars, restaurants, night clubs and plenty of opportunities for shopping can be found near the hotel in the Yumbo Shopping Centre and Casino Gran Canaria is right next door. 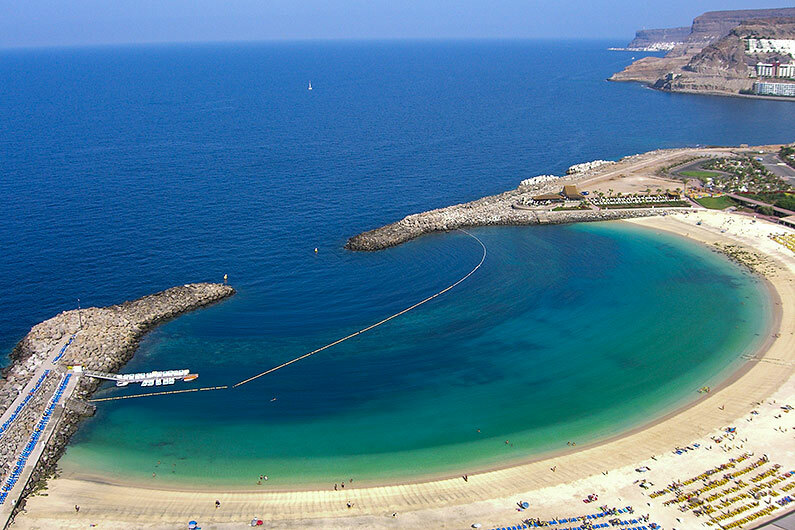 There are a number of activities and theme parks to visit nearby and easy transport to other beaches along the coast or for a day of sightseeing in the capital, Las Palmas, if you feel you need a break from the sun.